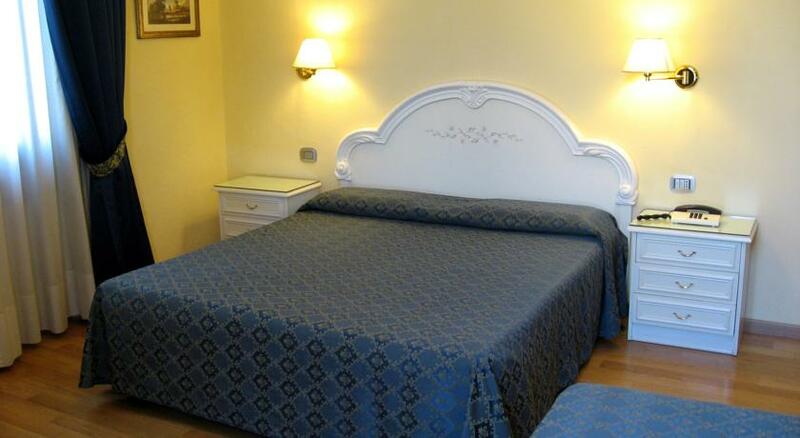 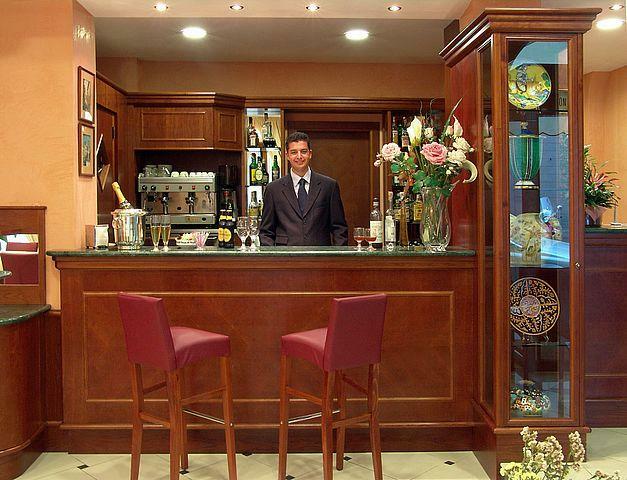 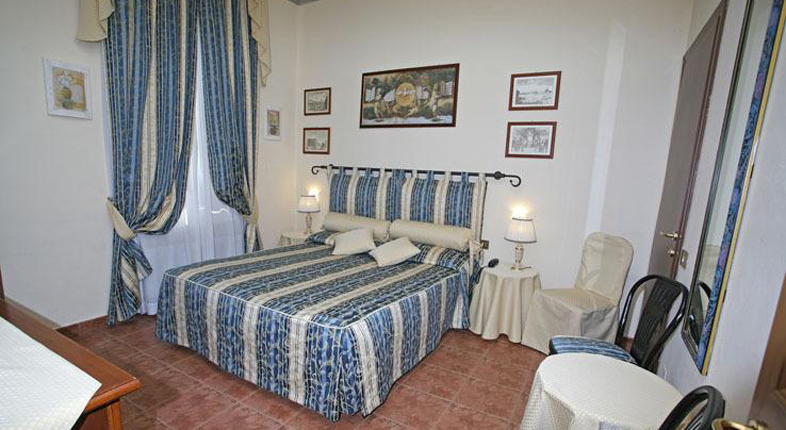 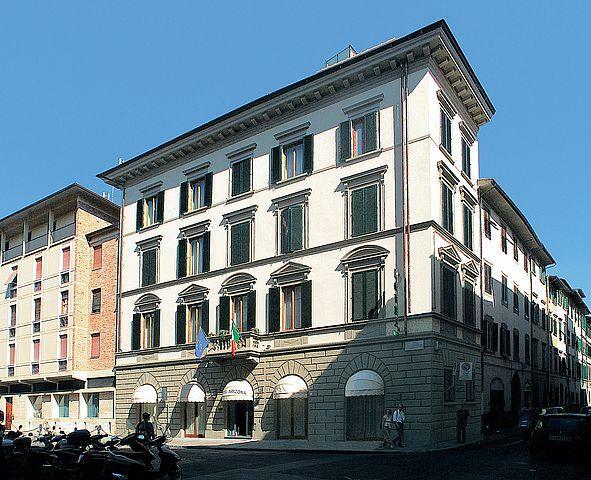 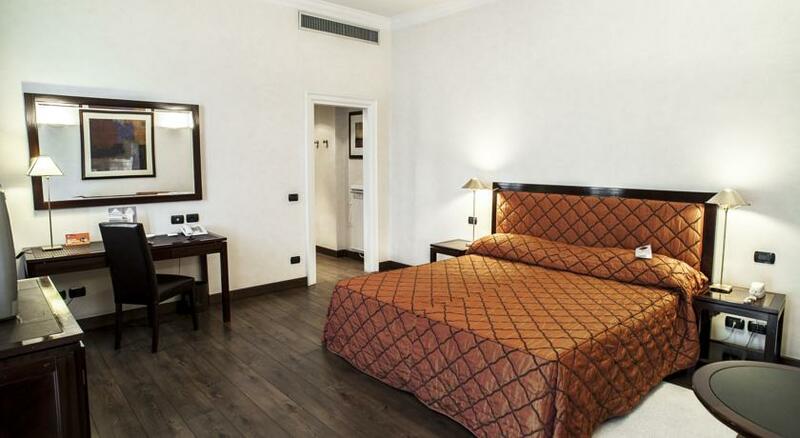 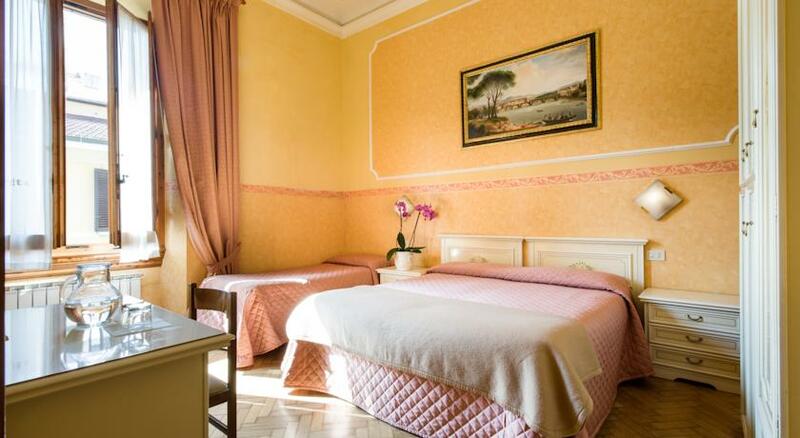 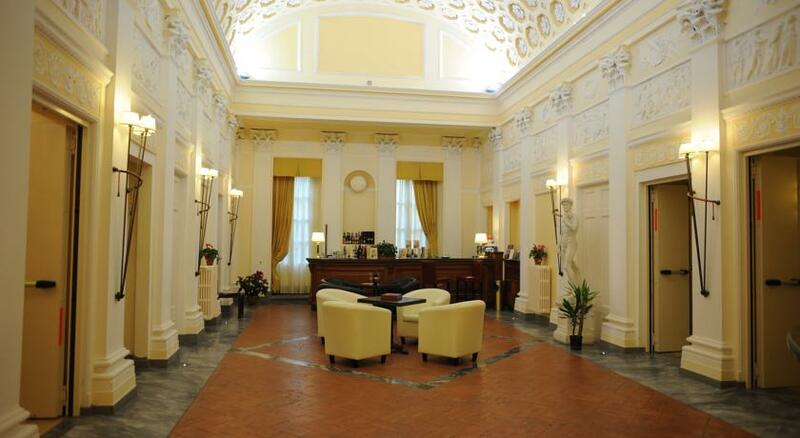 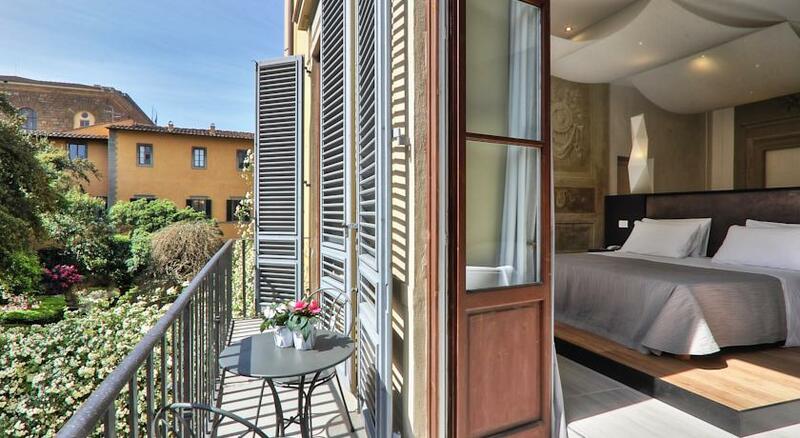 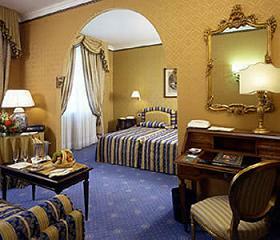 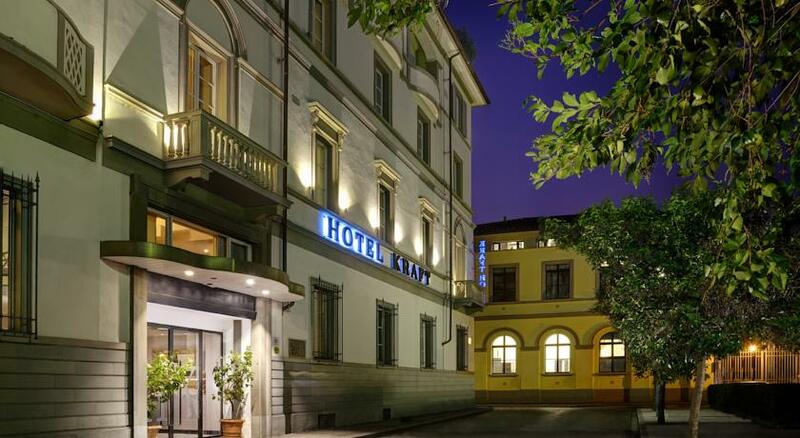 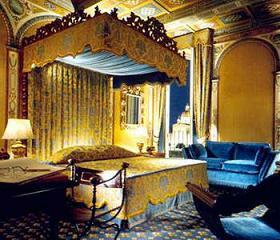 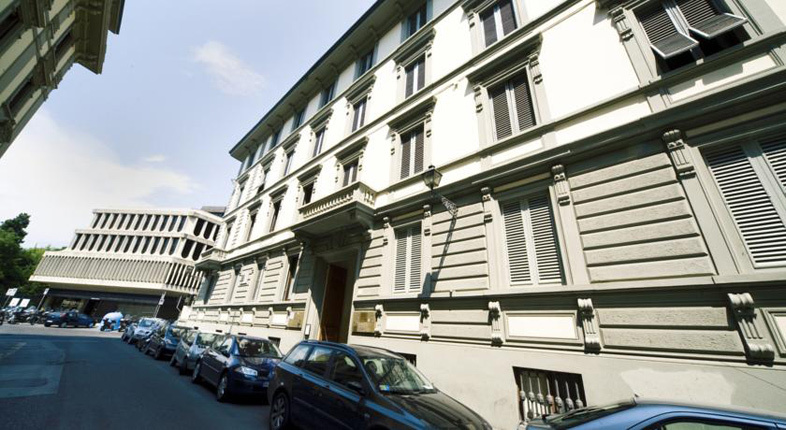 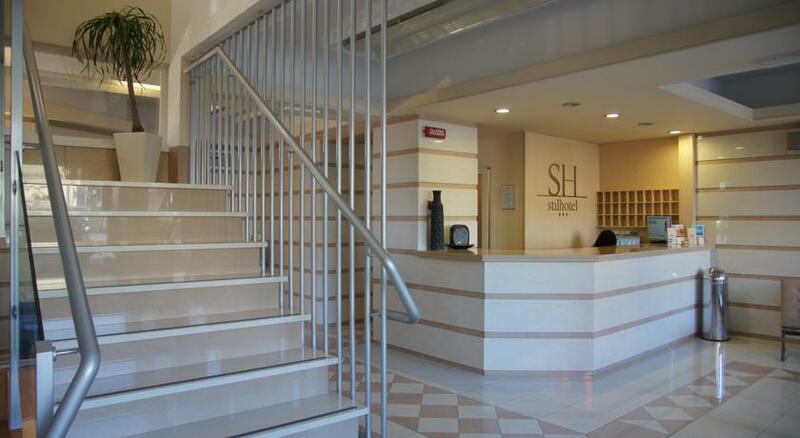 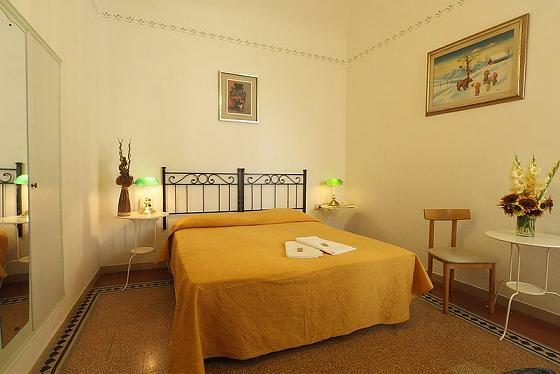 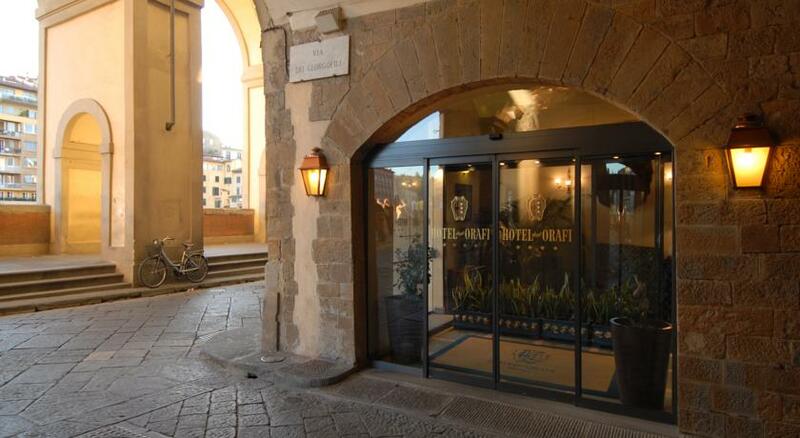 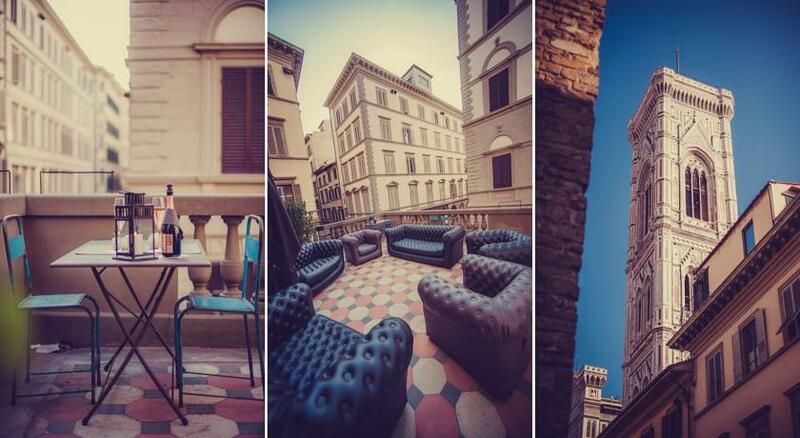 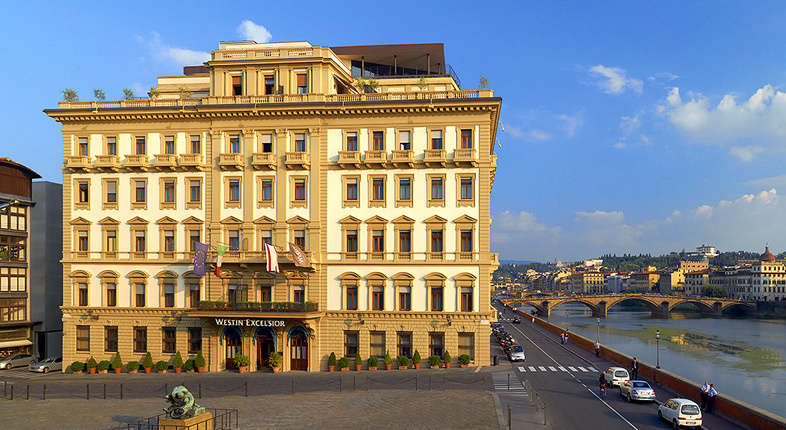 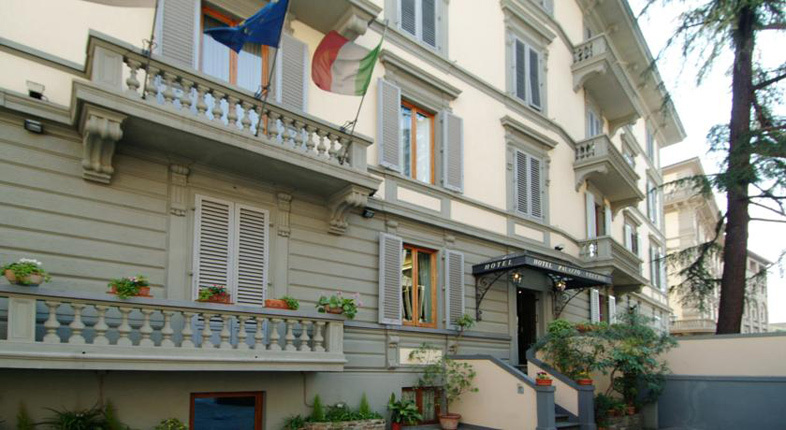 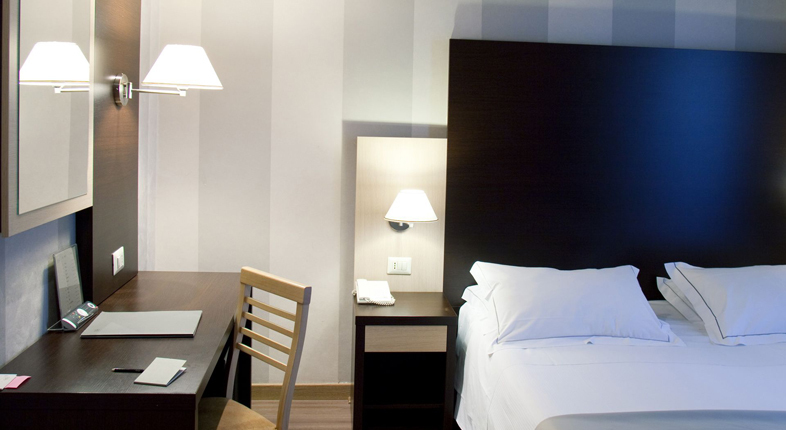 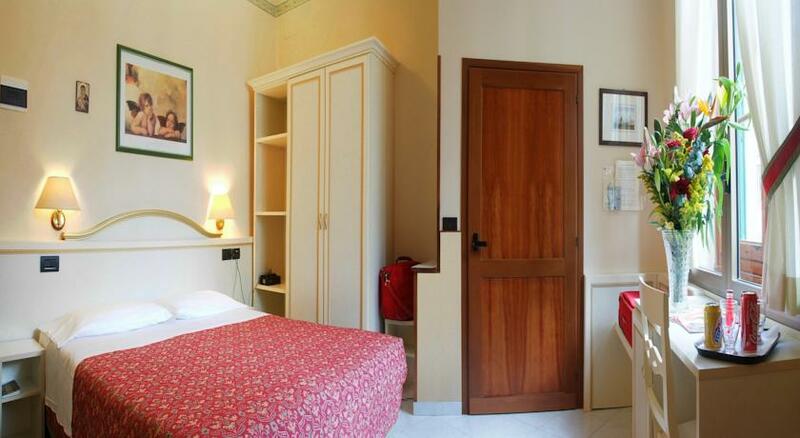 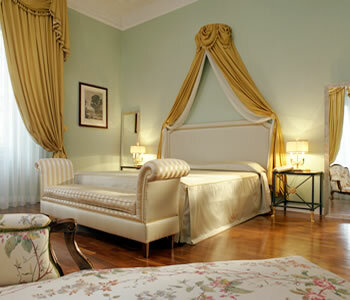 Three star hotel in Florence located in the historic center in a historic building completely renovated. 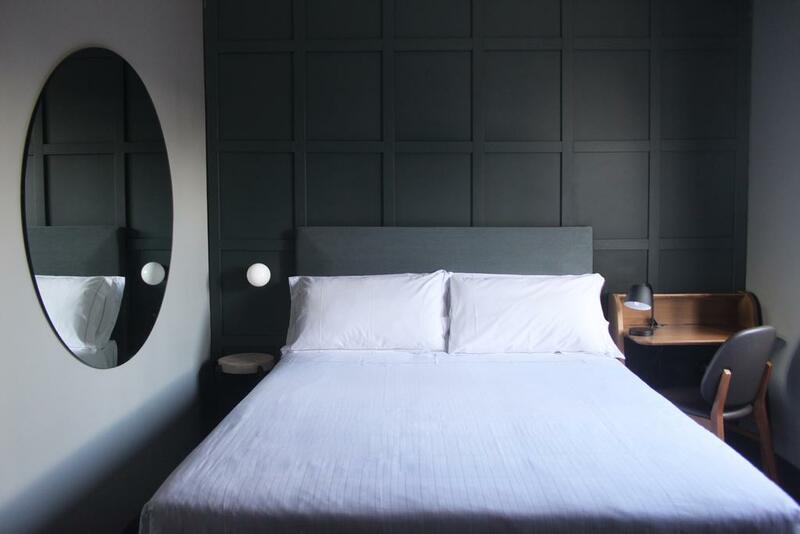 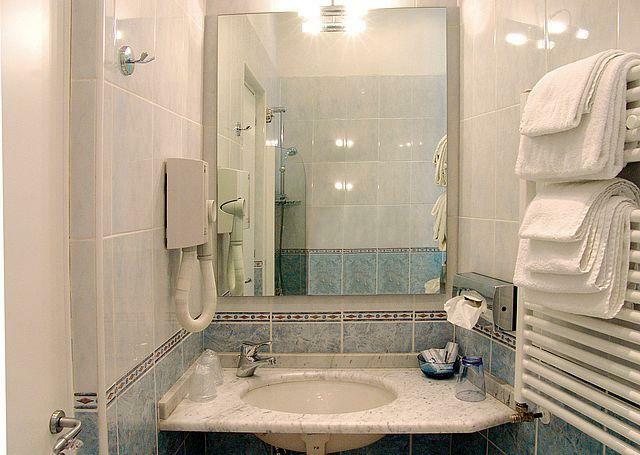 The hotel has 21 rooms with private bathrooms and modern amenities. 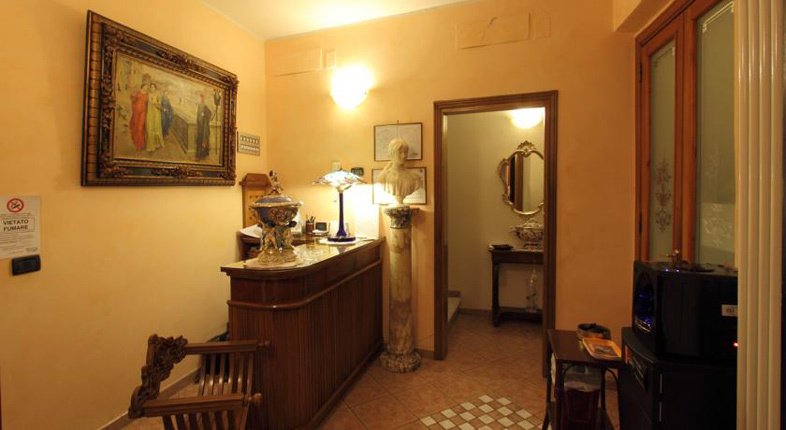 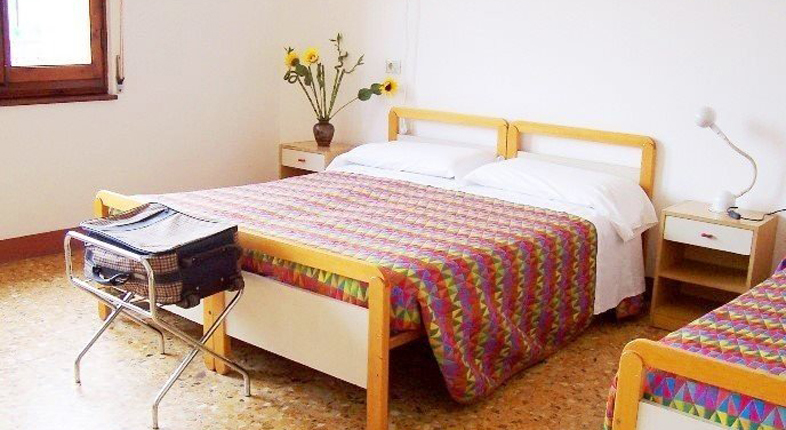 Upon arrival at our Bed and Breakfast hotel in Florence historical center, you will be welcomed by our professional receptionists, with more than 20 years experience in making your holidays in Florence, a city rich in history, art and culture, unforgettable. 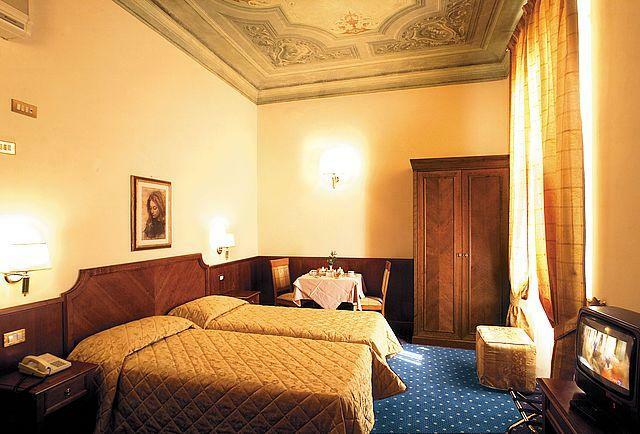 Our friendly and courteous staff will always be at your disposal for every information or to make a reservation in any museum, advice or suggestion you may need to make your stay in our bed and breakfast in Florence unique.The Arizona Hotel is situated in ideal position in the historical center of Florence, nearest main monuments of the city: the beautiful Synagogue (Major and unique Jewish Temple of Florence), the Florence Dome, the Public Square of S. Croce and Ponte Vecchio (Old Bridge), all comfortably reachable by walking between the historical ways of the capital city of Tuscany.